In Jeff Alexander’s own words, the book will tell the story of the Muskegon River through the eyes of historians, scientists and property owners who are familiar with the River. Alexander plans to write a book that is both educational and entertaining. This book will help readers understand how human activities affect the River and how issues affecting the Muskegon River play a role in the health of the Great Lakes. Alexander has signed a publishing contract through MSU Press to publish this book. 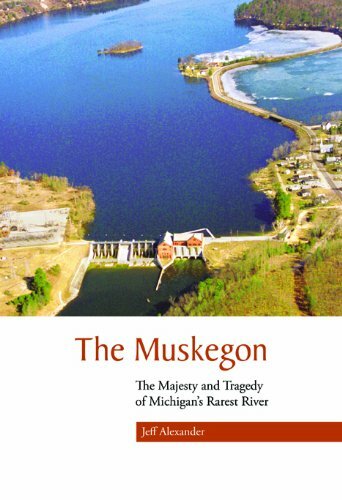 “The Muskegon – The Majesty and Tragedy of Michigan’s Rarest River” is now available to purchase.